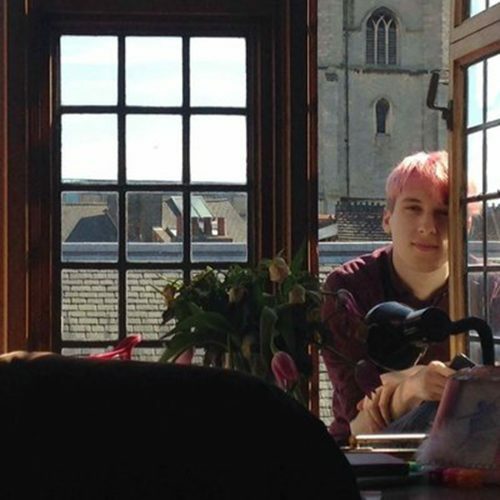 Jei Degenhardt, born in Manchester and studying in Cambridge, has had poetry published in PN Review, Stirred Press, Notes, and From the Lighthouse. Their poetry has been commended by the Young Poets Network and the Portico Young Poetry Prize. The fiction blog Broken House documents the life of their character Jack Gander. Jei is currently working on a long poem about a witch.